Thanks for visiting the JFK Heating and Cooling Website. A little about me; my name is Jason Kirby and I have lived in or around the Dayton area my whole life. 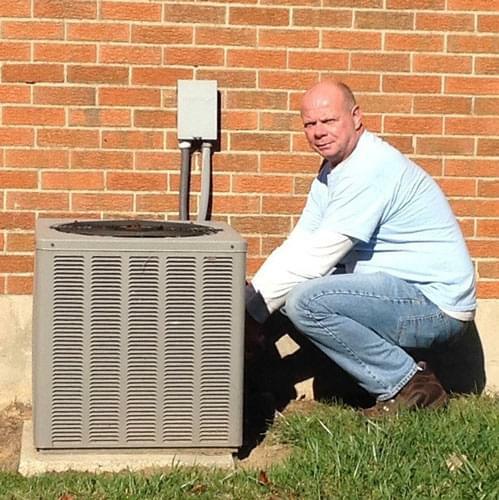 I earned my HVAC degree at RETS Tech in Centerville Ohio. I am proud to tell you I graduated at the top of my class, had perfect attendance and most importantly I love my job. JFK Heating and Cooling is a family owned and operated business that provides outstanding service for all of your residential heating and cooling needs. I am dedicated to providing my customers with the highest quality service at an affordable price from Dayton to Cincinnati. I believe every customer must be taken care of like family and every home must be cared for as if it were my own. It would be my honor to call you a JFK customer.